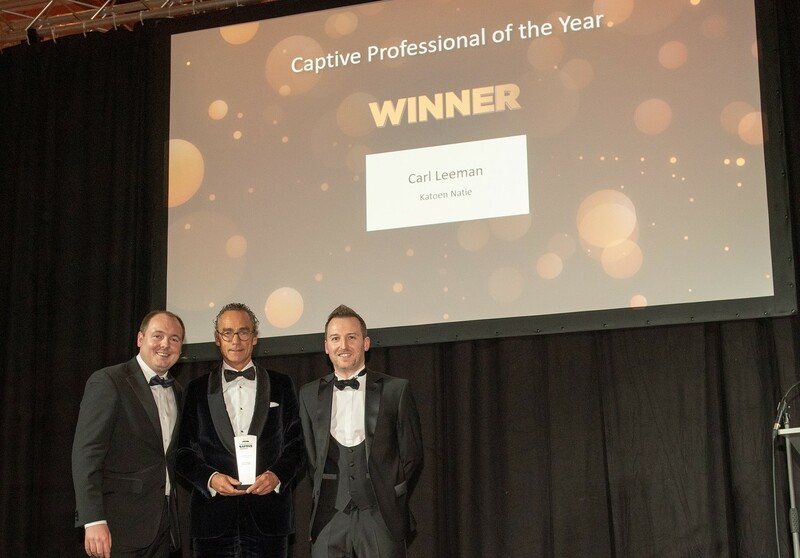 Look at our Events page to find out more. 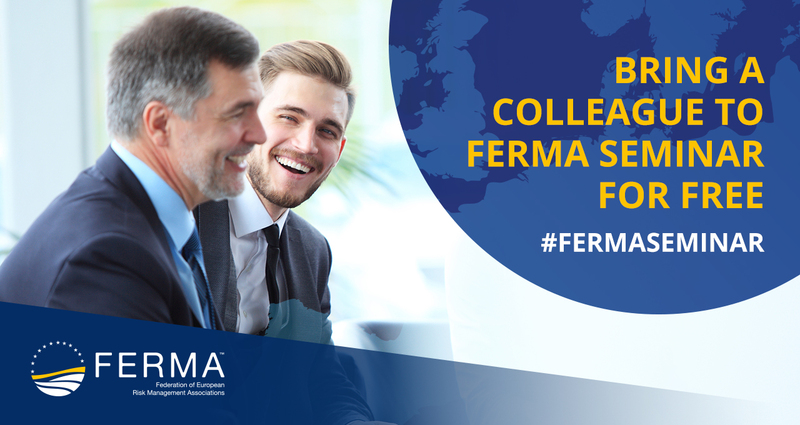 The Federation of European Risk Management Associations (FERMA) and PwC are pleased to invite the BELRIM Risk Managers to a webinar that will cover the results of the 2018 European Risk Manager Survey on 29 November from 12:00 till 12:45 CET. Click here for the invitation . Click here for the Flyer . 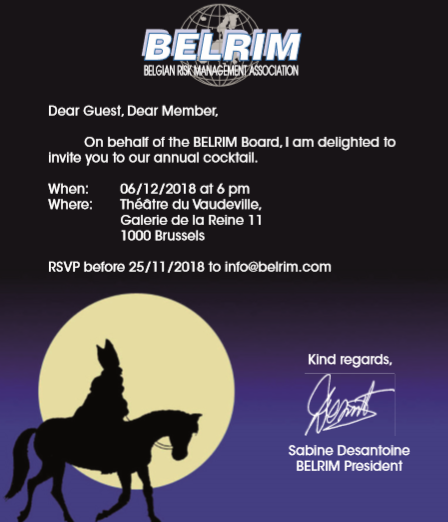 The end of year is near and BELRIM is delighted to invite you for the Annual Cocktail. Don’t miss this year’s event ! We have some magic in store.